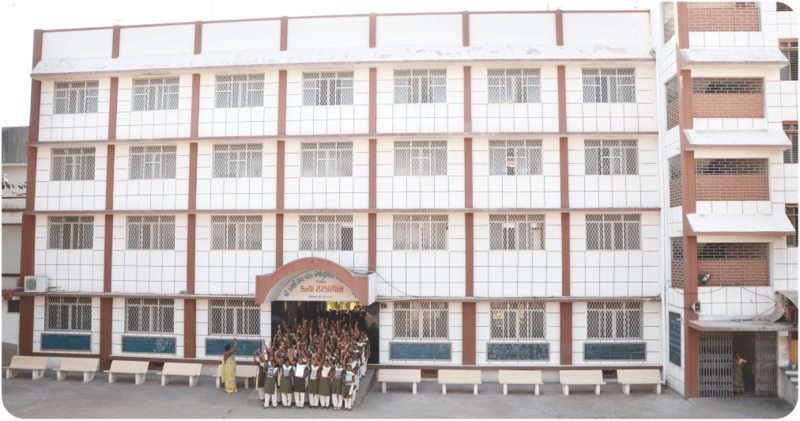 To provide boarding facilities for girls pursuing higher education at Bhuj, Samaj established Kanya Sanskardham in 1998. It was started with 28 girls, who were provided boarding including food. The numbers rose to 1450 between 2001 & 2007. They stay here feeling secure and independent. The donors have adopted 200 girls to sponsor for their education and boarding expenses. More than 6,000 girls have passed through Kanya Sanskardham over the years. Started with just 28 girls, this institute has brought about the awareness of education for girls within our community. The resident girls used to attend various schools of Bhuj at the beginning. It was felt that Samaj should have its own high school to run along with the hostel to provide better facility. Shree Kutchi Leva Patel Kanya Vidhyamandir was established in 1992 and all girls residing at Sanskardham were admitted to this school. Thousands of girls have availed educational facility of this institute. The school caters for education from primary up to Higher Secondary Level (Std. 1 – 12) in general and commerce categories and Home Science. 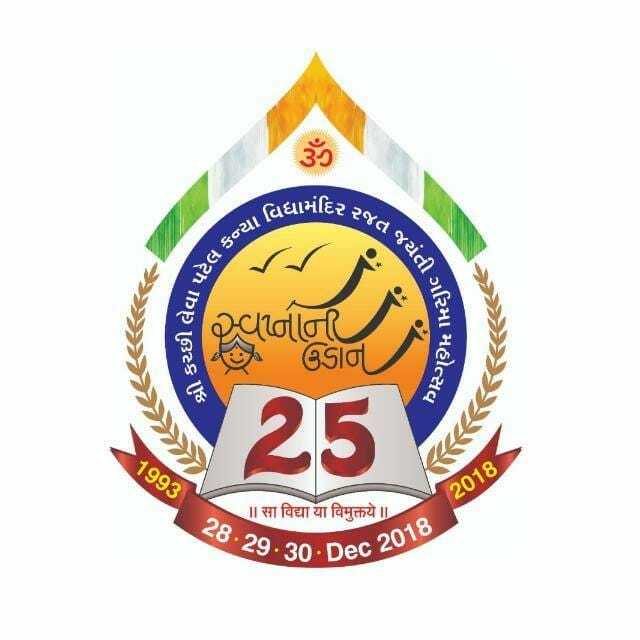 We are celebrating the silver jubilee celebrations of Shree Kutchi Leva Patel Kanya Vidhyamandir this year.